Cambridge was considered as a prominent trading center when the area was ruled by Vikings. Cambridge is always associated with University of Cambridge. In 1209, the university was established. It is one of the top five universities in the world. There is no need to wonder that many students have to compete to be enrolled in the university. There are several elements of Cambridge University. Those include King’s College Chapel, Cavendish laboratory and Cambridge University Library. If you are visiting Cambridge, don’t forget to take a look at the skyline of this city. You have to check the English Martyrs Church, the spire of Our Lady, and Silicon Fen. There are several industries located in Cambridge. They include the bioscience and software industries. Both contribute a lot to the economy of this city. 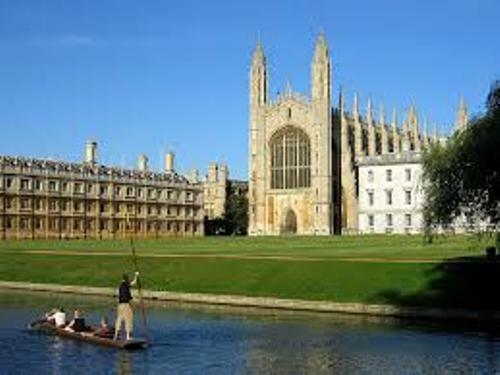 It is not easy to find out the job in Cambridge due to the higher education qualification. The reports state that more than 40 percent of jobs in the city have high qualification. Cambridge United F.C is the football club based in Cambridge. The team plays in Abbey Stadium. In the mid 1980s, the football club declined. In 2014, the football was able to come back in Football League. Check Bremen facts here. If you want to do a boating activity in Cambridge, you can access River Cam. The location is around the city center. 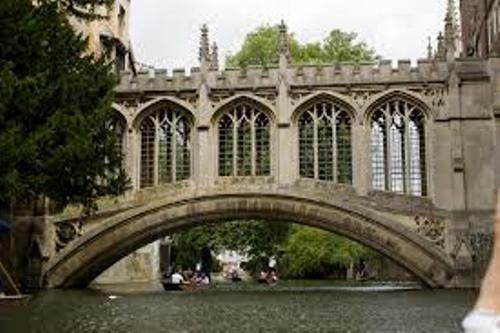 There are several novels which use Cambridge as the setting. Those include Robert Harris’s Enigma, Kate Atkinson’s Case Histories, and Rose Macaulay’s They Were Defeated. Get facts about Calgary here. 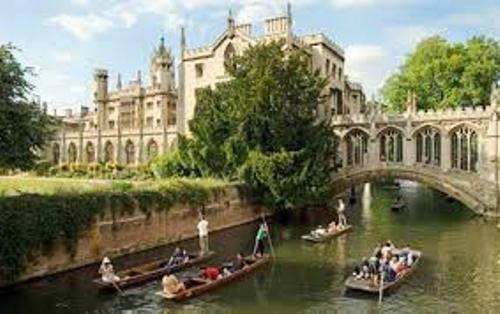 The famous events and festivals in Cambridge include the Strawberry Fair, Cambridge Beer Festival, MidSummer Fair, Cambridge Folk Festival and many more. 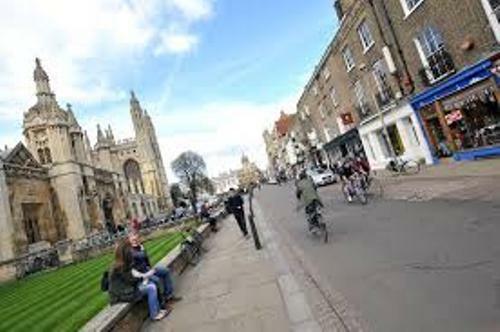 Are you interested reading facts about Cambridge?